SC Overlay is a replacement for the standard Overlay Title in Final Cut Pro X. SC Overlay allows animation in from left, right, top and bottom directions and includes a center position. Built in Motion 5.3.2 and may require FCPX 10.3 or higher. Includes installation instructions (this template has been “themed” and requires specific installation). 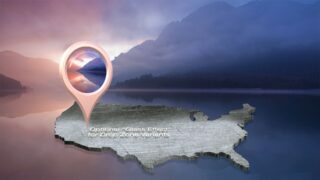 SC Overlay is a replacement for the standard Overlay Title in Final Cut Pro X. SC Overlay allows animation in from left, right, top and bottom directions and includes a center position. Built in Motion 5.3.2 and may require FCPX 10.3 or higher. SC Overlay allows you to set the Amount of Blur (“Blur Motion Amt.”) applied to the motion animation from 0 to 32+ (for higher than 32 values, click and drag up on the number value to increase). Color Theme and Shape options remain exactly the same. 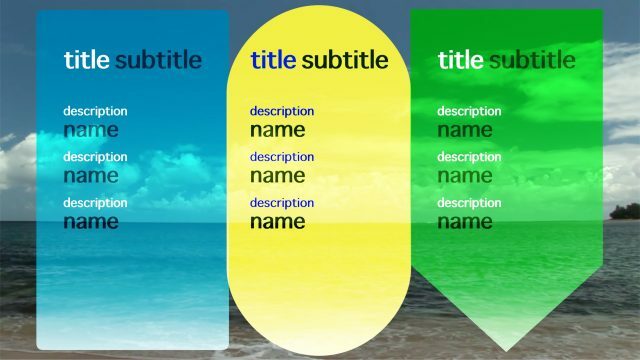 Align Title has been repaired so that the value of 0 indicates the default (centered) position of the ‘title subtitle’ text section. 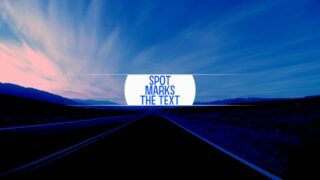 If you need more room for text entries, modify the text bounding boxes by dragging the control squares along the edges of the bounding box to adjust the space needed. 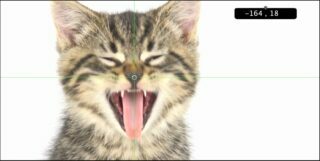 a FREE and simple generator for lining up objects within the frame viewer in Final Cut Pro.